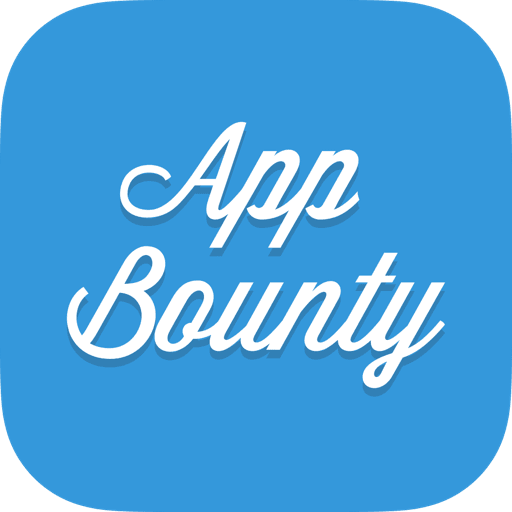 AppBounty can be understood as a middle man between you and different app providers. Those providers have strict requirements for paying out downloads e.g. downloads only in certain countries, pay out only for first-time downloads. In short, if you are trying to procure access to offers you are usually not seeing, that's what we consider a fraud. Also, if you are trying to earn credits by wrongfully inviting already existing AppBounty users, that's a fraud too. Fraud gets your account flagged and is the reason why we are rejecting a gift card request. As always in life mistakes happen so if your gift card request gets rejected and you have not to hide contact our Support Team to get this solved for you.